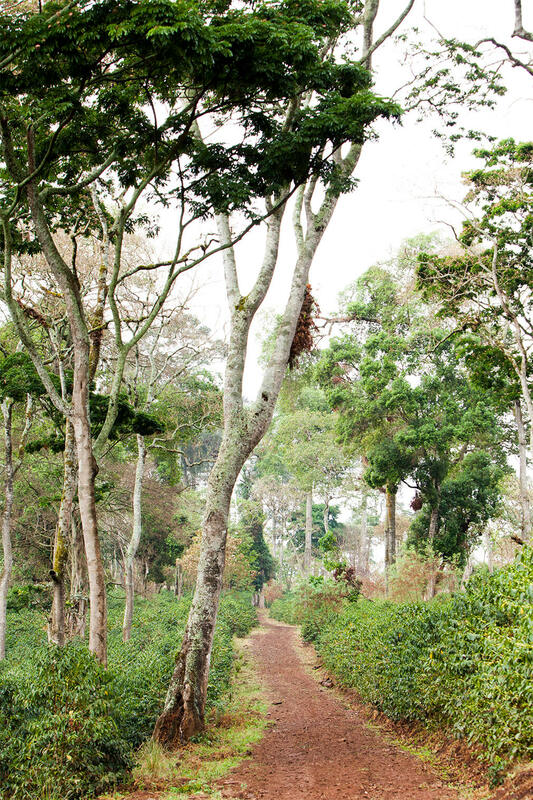 Once we located our ideal piece of land in Bench Maji on which we could build Gesha Village, we planted coffee trees, relying not just on the Gori Gesha seeds we harvested from the nearby forest, but several other local varieties. 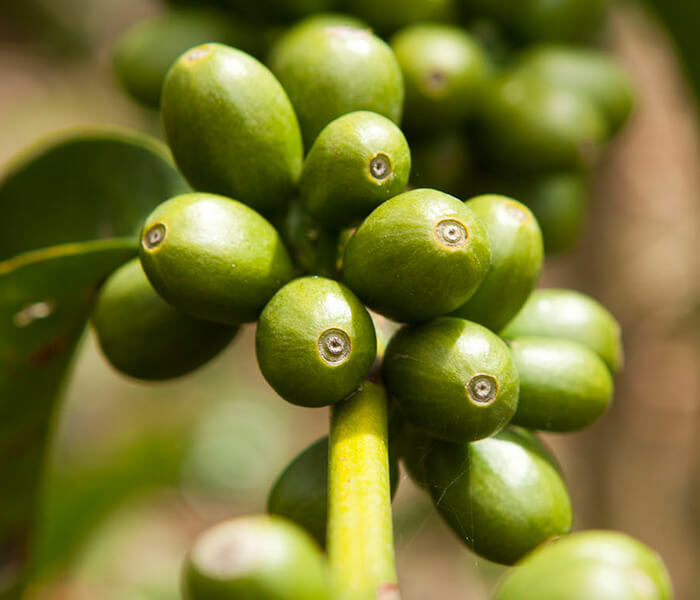 These seeds were gathered from the Gori Gesha coffee forest, located 20 kilometers from our farm. Through historic expedition research and genetic testing, this location in Gori Gesha has been determined to be the collection site of the Panamanian Geisha. 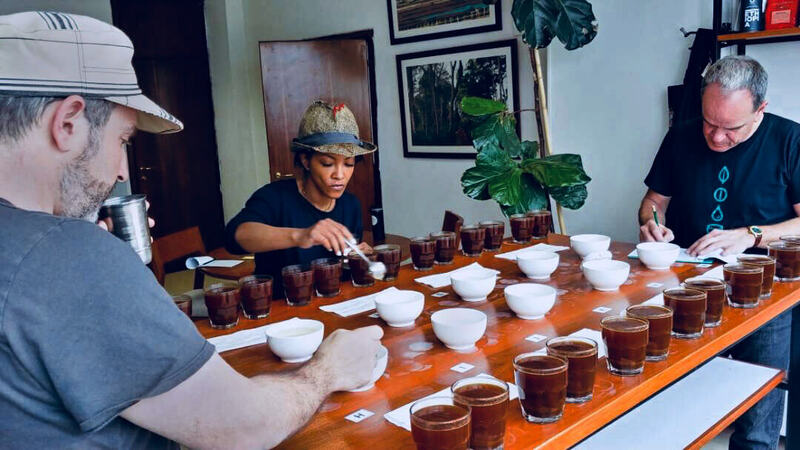 This is a selection made from the diverse forest population that closely resembles the Panamanian Geisha. This selection was made by looking at the plant morphology, bean shape and size, as well as its cup profile. 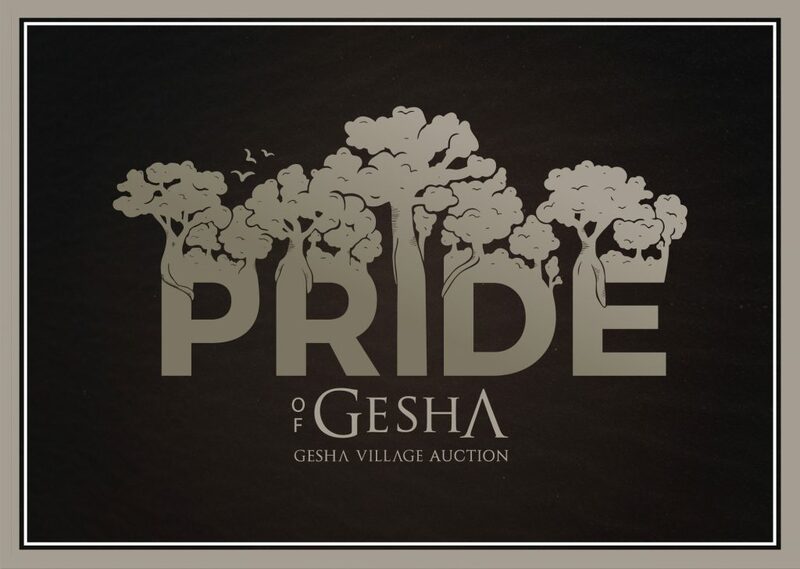 This original heirloom variety replicates the genetic diversity within the Gori Gesha forest. These seeds were harvested in 2011 through our own expedition. Donec ullamcorper nulla non fringilla. 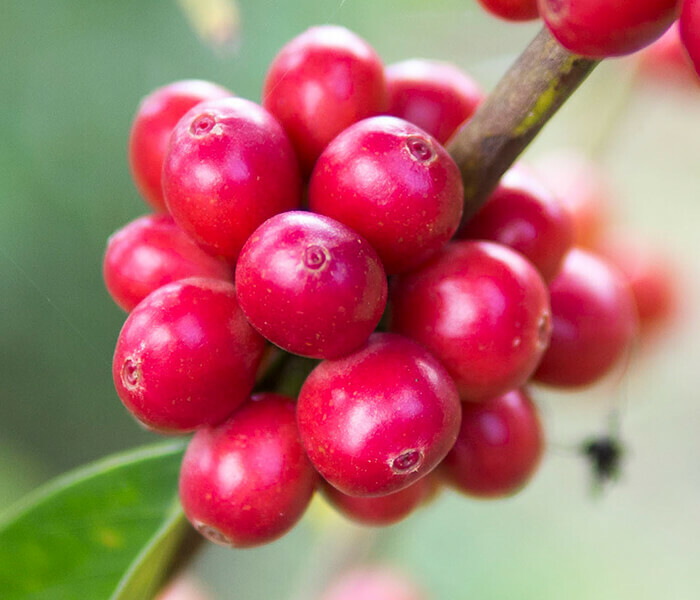 The selection for this disease-resistant variety was made from an expedition to the Illubabor coffee forest in 1974. We have divided Gesha Village into eight sub-farms—which we refer to as blocks—where we track the production of our three varieties, as well as experiment with different approaches to processing and fermentation. Cherries picked from each block are tagged to indicate their origin, and through a tracking system we developed in-house, we follow their journey all the way from the mill to export. This process uses the mechanical demucilager to scrub away the mucilage from the coffee cherries. The coffee then undergoes full wet fermentation, where it’s soaked for 12 to 36 hours and then channel-washed. 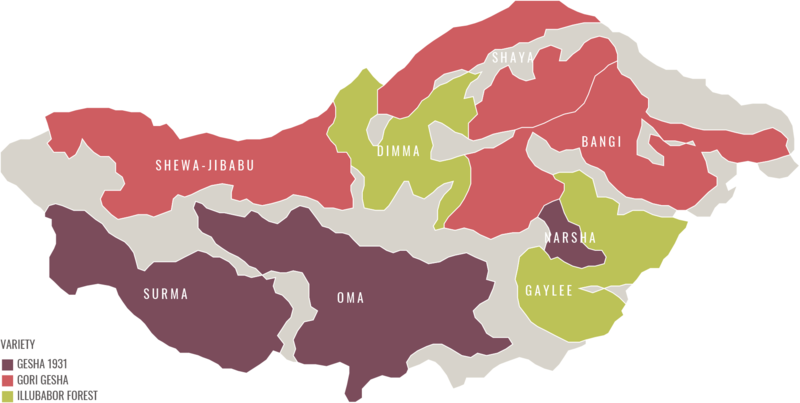 The coffee is then shade-dried for two to three days until it reaches 30 percent moisture content, then it is sun-dried on raised African beds to 11 percent moisture. 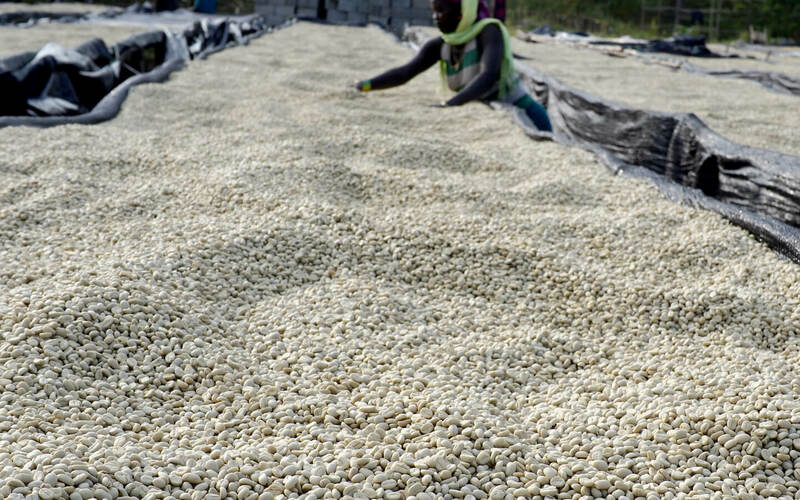 The coffee undergoes 12 to 19 total drying days in this process. 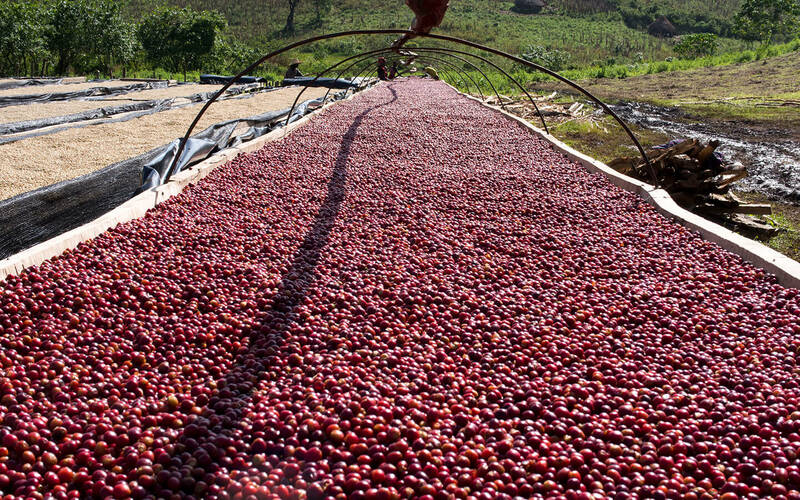 In this process, the coffee is sun-dried with the whole coffee cherry intact in thin layers on raised African beds. A parabolic plastic cover is used in the evening for increased air-flow to the coffee. 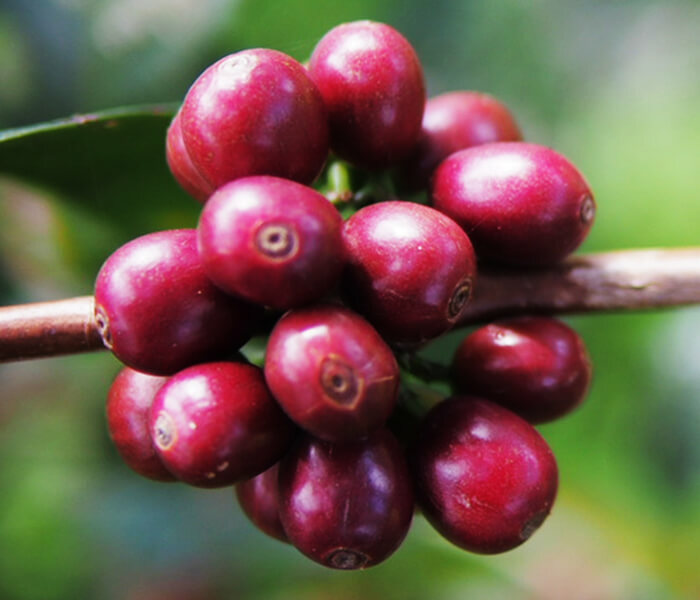 The coffee undergoes 18 to 30 total drying days in the natural process. In this type of processing, the skin of the fresh cherry is physically removed by a pulper machine without the addition of water, as with fully washed processing. After pulping, the coffee bypasses the demucilager to retain its mucilage. 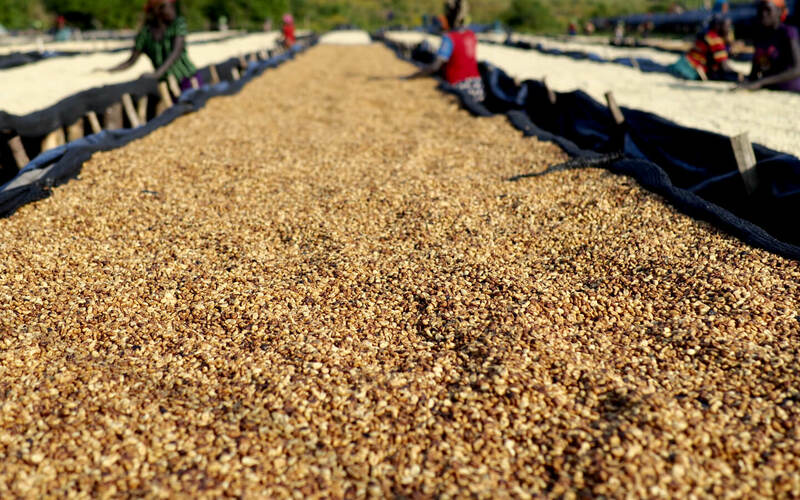 The coffee is then dried until it reaches 11 percent moisture content.